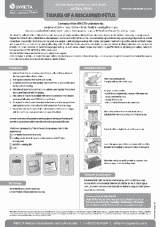 Please refer to the instructions attached to the collection kit. 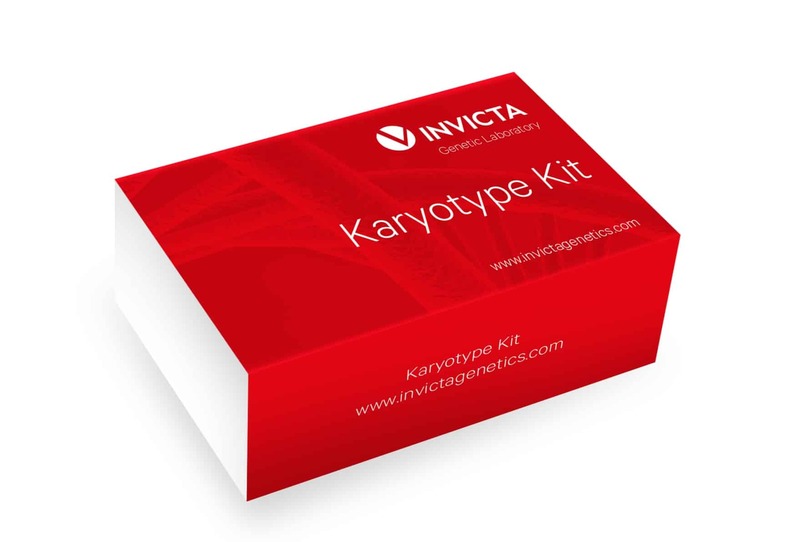 Prepare the INVICTA collection kit (Biopsy Kit, MyDNA - Saliva Kit, Karyotype Kit) according to the guidelines in the Instructions complying with the procedure of collecting of material and preparing the material for transport. 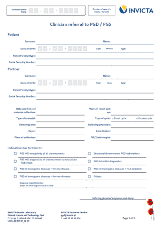 Fill out a referral note carefully and sign it in places indicated. 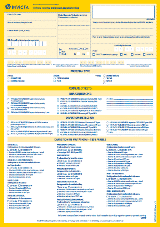 Incomplete referral note will delay the conducting of a test. 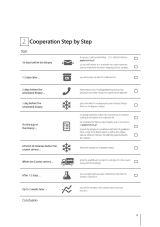 Together with a Patient, sign an informed consent for a genetic test (If it's provided with the collection kit). Without the Patient’s consent, we will not be allowed to perform the test. 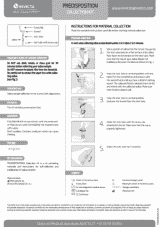 Biological material and the documentation must be put back to the collection kit in accordance with the guidelines in the Instructions included with the kit. Each collection kit has its expiration date. Do not use collection kits after the expiration date. Put the following package description for the DHL courier: Exempt Human Specimens. For additional information, please contact us: a. By phone: +48 784 373 593 or +48 58 58 58 804 or b. 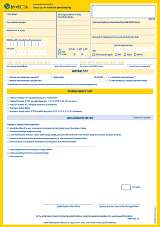 By e-mail: pgd@invycta.pl. 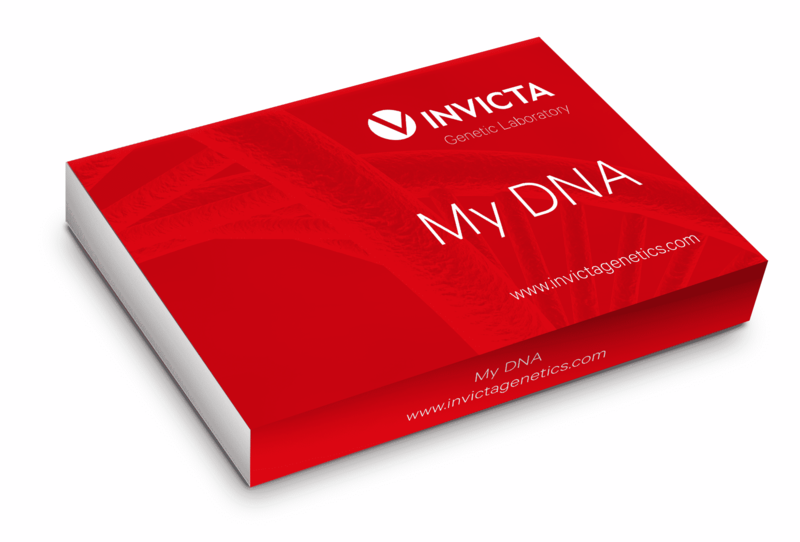 My DNA Kit is a kit containing materials and instructions for self-collection and stabilisation of saliva samples. 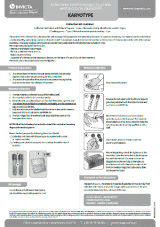 The Karyotype kit is designed for safe transport of cytogenetic material. A karyotype assay determines the number and structure of chromosomes in the cells of the person examined. 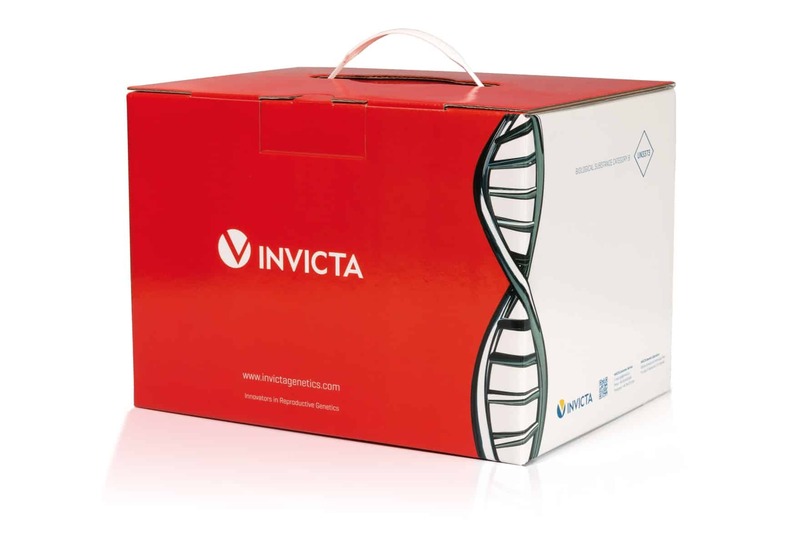 The INVICTA collection kit is indicated for safe transport of study samples collected from miscarried tissues to the Invicta Laboratory. 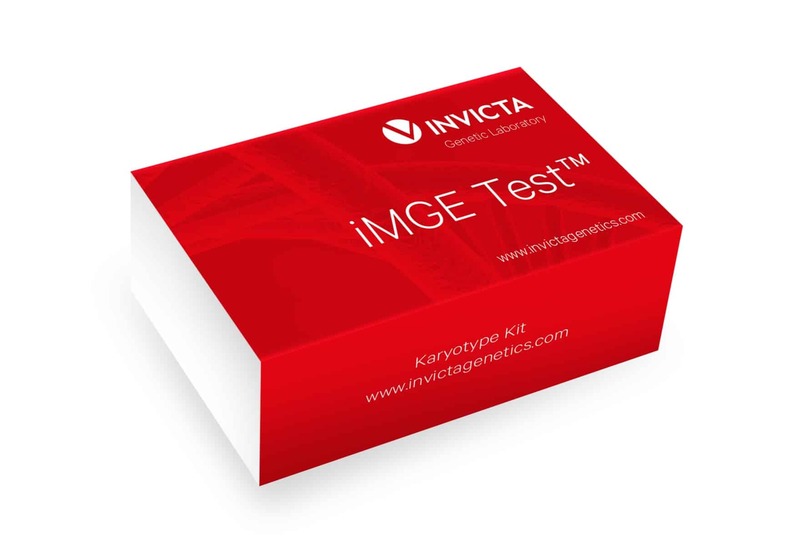 INVICTA provides a collection kit for preimplantation genetic diagnosis PGD/PGS for couple. Single-gene disorders and Frequent Mutations for single-gene disorder.